Kerching Casino have been around for quite a long time now, 10 years in fact! And during that time they’ve come to understand what their players are looking for – free spins! 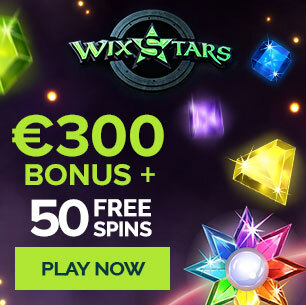 This is why they’ve made sure that whenever they’re offering up a new player bonus they know to sweeten the deal with a couple of free spins while they’re at it. This is certainly the case with their latest new player bonus as you’ll be getting 100 free spins on an IGT slot. To be honest most free spin bonuses are usually for a NetEnt slot so seeing IGT claim a piece of the pie is quite refreshing. It’s not just any old IGT slot either though; it’s the Cleopatra online slot! If you don’t know, the Cleopatra slot is one of the most popular slots of all time, and we’re pleasantly surprised to see it being offered up here by Kerching Casino. To go with the 100 free spins on the Cleopatra online slot; Kerching Casino offer players a 100% matching deposit on deposits as large as £500! This bonus alone makes Kerching a fantastic site to choose and those extra 100 spins is just the icing on the cake!